KYMP’s J.C. Planas appears on WPBT 2 South Florida PBS to analyze the campaign and election, and discuss Florida’s role. KYMP partner, Juan-Carlos Planas, successfully obtains dismissal of lawsuit filed to remove Miami-Dade County’s Mayor from the ballot in an unsuccessful attempt to end his reelection bid. 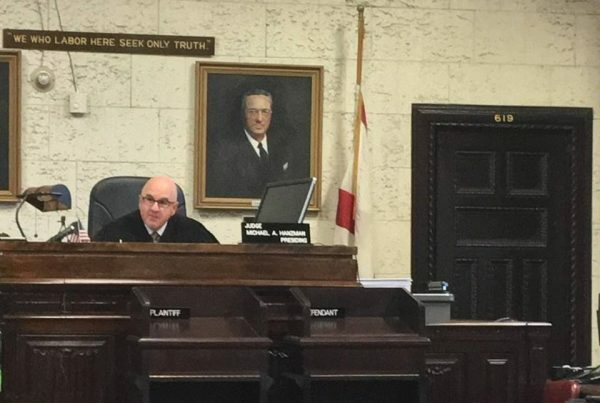 J.C. Planas of KYMP represents Miami-Dade County Mayor Carlos Gimenez in connection with a frivolous attempt to derail his reelection campaign. KYMP is proud to announce that Jessica D. Haayen has joined as an associate in the firm’s Miami office. KYMP Partner J.C. Planas successfully halts ballot measure in a win for the Miami-Dade County Government.